Misr International University is always keen to be a comfortable home for all the employees and make MIU into one family. 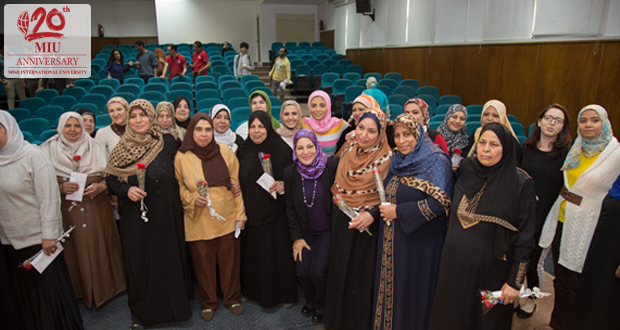 Accordingly, MIU decided to hold an event for mother’s day in recognition of 48 mothers from the MIU staff. 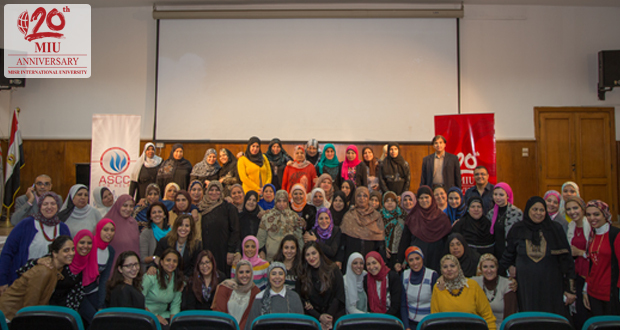 A hundred attendees from MIU staff participated, expressing gratitude towards those who exert a great effort in their work regardless of their personal hardships. 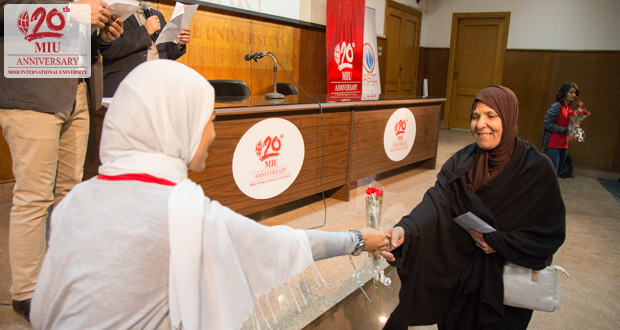 The event was organized by MIU and with the cooperation of some students under the umbrella of ASSC club on the 21st of March, 2016.